It’s been almost two weeks since Jurassic World: Fallen Kingdom was released and even longer in other countries. That doesn’t mean everyone has seen it yet, though, and we’re here to talk spoilers. Writer Colin Trevorrow and director J.A. Bayona spoke to Empire and revealed a bunch of hidden secrets and spoilers about the movie. 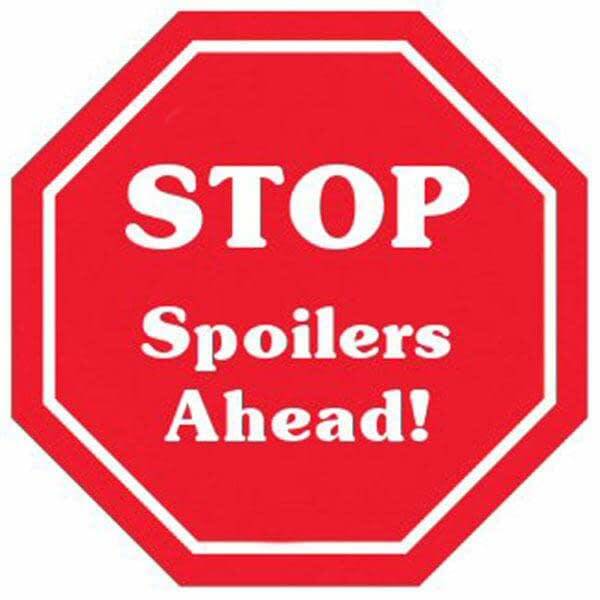 However, to get into it will require a spoiler warning, so if you haven’t seen the movie yet you might want to skip this one. The original Jurassic Park is a Steven Spielberg classic, so it stands to reason that referencing a few classic Spielberg movies would be fun. There are two references to Raiders of the Lost Ark with the dinosaur stampede and the explosion as the characters try to escape the island. The final shot of Blue looking over suburbia was shot in the same location as as a similar scene in E.T. It isn’t just Spielberg movies that Bayona paid homage to, though. The scene where Owen and Claire crawl up on the beach after the initial eruption is the same beach from From Here to Eternity (1953). One of the money shots that the trailers have been showing off is the image of the Indoraptor in Maisie’s room as she hides in her bed. While most kids who saw Jurassic Park probably had that nightmare, the scene is inspired by the 1979 version of Dracula which, incidentally, was nightmare fuel for Bayona. Fans of the series were excited to see Jeff Goldblum as Ian Malcolm return, but he really only has two scenes at the hearing before Congress. 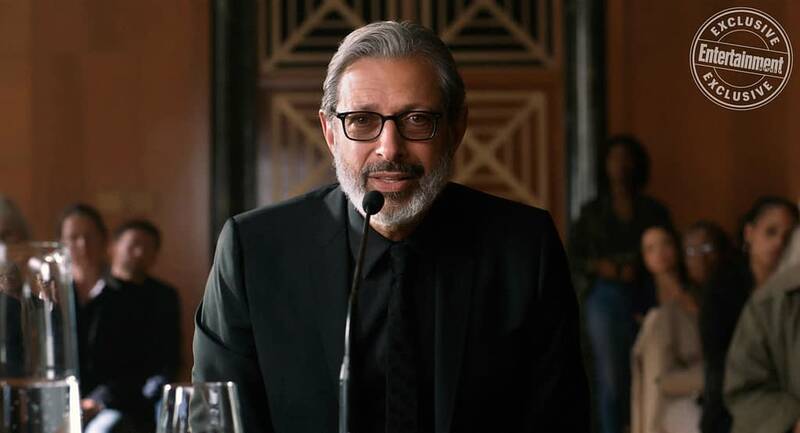 While fans might have been happy to see Ian Malcolm around a dinosaur again, Trevorrow explained that he couldn’t find a reason to get the character to the island. When it comes to those two scenes, which basically bookend the movie in the beginning and the end, Bayona feels that they were very important to the story. Now that Ian Malcolm has returned, what does that mean for other classic characters? Trevorrow says that there wasn’t any version of this script where the other characters show up, but he isn’t saying “no” either. It wasn’t just classic characters that might make a return, but ones from Jurassic World as well. Jake Johnson played Lowrey in the first movie and one that was obsessed with the original park. The character didn’t make a return in the sequel, and Trevorrow reveals that he was there in a version of the script that was ultimately scrapped for story reasons. 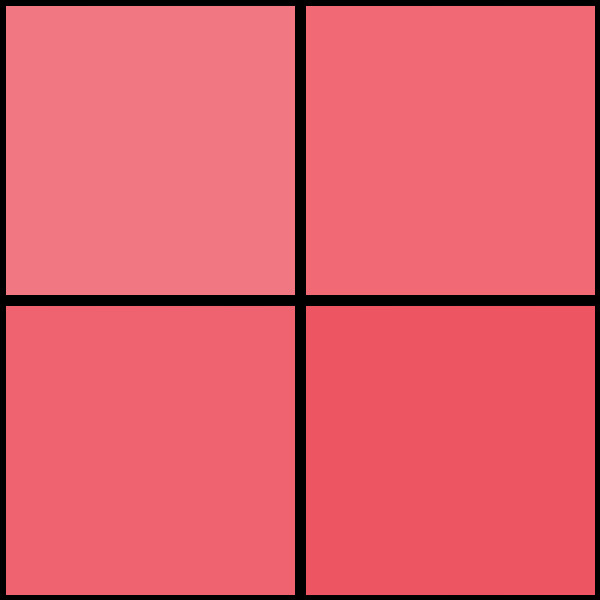 As far as returning characters go, it sounds like unless we see a body hit the ground or go down the throat of a dinosaur, nothing is off the table. We might even get to see Laura Dern make an appearance in the third movie. Summary: When the island’s dormant volcano begins roaring to life, Owen and Claire mount a campaign to rescue the remaining dinosaurs from this extinction-level event. Jurassic World: Fallen Kingdom, directed by J.A. Bayona, stars Jeff Goldblum, Chris Pratt, Bryce Dallas Howard, Toby Jones, James Cromwell, Ted Levine, Geraldine Chaplin, Rafe Spall, B.D. Wong, and Justice Smith. It’s out now.